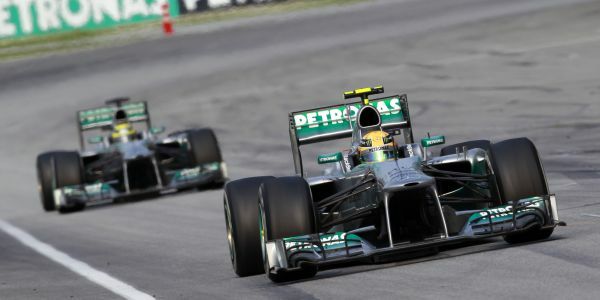 The Belgian Grand Prix will take place between the 23rd and the 25th of August 2013 at the Circuit of SPA Francorchamps in Spa, Belgium. The race will be the eleventh Grand Prix of the Formula One season and German driver Sebastian Vettel will surely be the favourite to win after securing the F1 Drivers’ Championship Title in 2012, along with his team Infiniti Red Bull Racing, who won the Constructors’ Championship in 2012. The Grand Prix was won last year by British driver Jenson Button who beat eventual champion Sebastian Vettel by a lengthy thirteen seconds and also Kimi Raikkonen, who came in third place. Button’s team, Mclaren-Mercedes, have won the Belgian Grand Prix an impressive fourteen times and will be looking to catch Ferrari up this year, who have won the Grand Prix a total of sixteen times. The 2012 Belgian Grand Prix was the 300th race for legend Michael Schumacher. Unfortunately, there are no Belgian drivers in this year’s Formula One driver list that will be able to race at their home circuit. Spa-Francorchamps has been known for its unpredictable weather and at one stage in its history it rained at the Belgian Grand Prix for twenty consecutive years. Drivers frequently confront parts of the course that are clear and bright whilst other stretches are rainy and slippery. It is one of the most challenging race tracks in the world, mainly due to its fast, hilly and twisty nature. The circuit is 7.004km long and drivers will complete 44 laps, totalling 308.052km. The circuit consists of 20 turns, varying in degrees of difficulty. The average speed of a Formula One car around the track is 233km/h (145mph) and the top speed achieved is 330km/h (205mph). Kimi Raikkonen holds the fastest lap time from 2004, completing one lap in 1:45.108, whilst Sebastian Vettel holds the fastest lap time for the most modern circuit layout with 1:47.263.